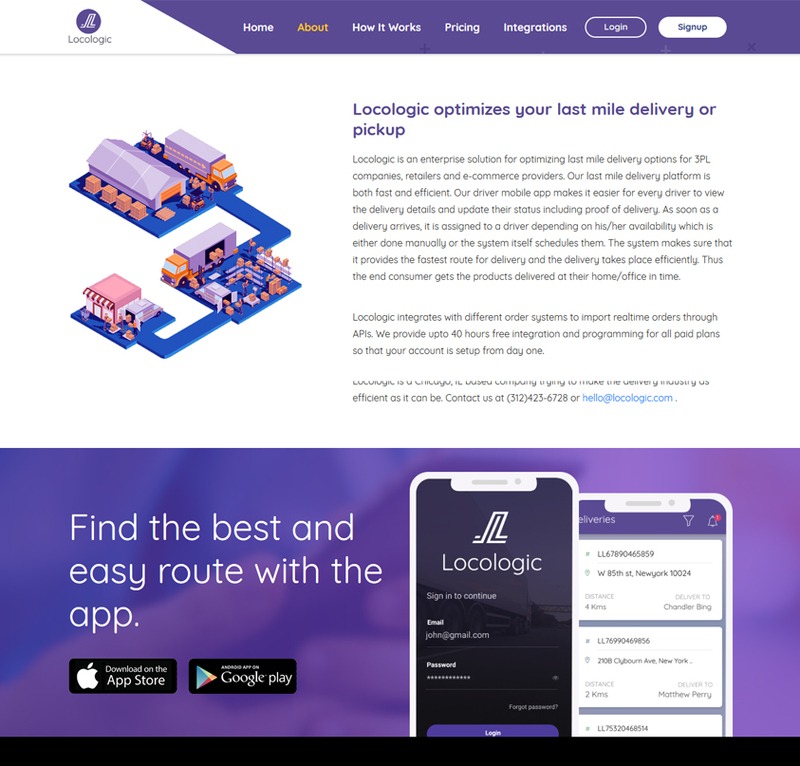 LocoLogic is a Chicago-based startup in the transportation and logistics industry. LocoLogic helps enterprise clients and startups to optimize their local delivery and pickups. 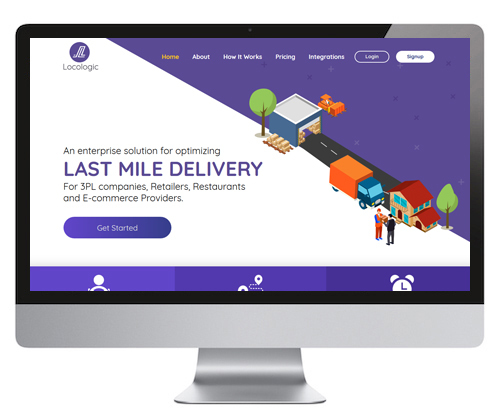 Clients in different industries like retail, e-commerce, restaurant, consumer pickups, grocery stores, and 3 PL companies use this solution to optimize their last mile delivery. It has a web platform and private-label mobile apps for delivery drivers. LocoLogic is a transportation management system from Armia Systems. Armia Systems began this venture as a software provider for state passenger transport operators providing services under various governmental programs. Soon after, the software was modified to support all types of transportation companies. This software solution may be used by single owned and operated companies, to city bus fleets. LocoLogic is a solution used by passenger vehicle operators for the ability to manage all aspects of a business including vehicles, drivers, customers, and passengers. 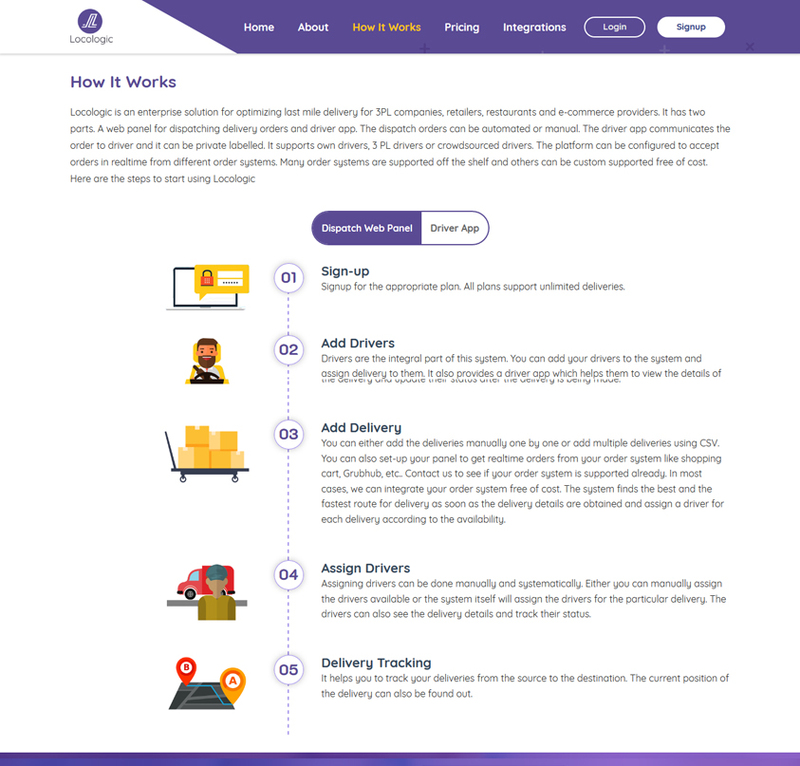 Locologic is a comprehensive, affordable, reliable and scalable logistics ERP software solution available for liquid, bulk, and sundry parcel operators, truck operators, and freight services. Each vehicle is equipped with a state-of-the-art GPS device. This device is tracked 24/7 using commercial 3G wireless technology. If 3G is not available within a given area, our software can use 2G wireless technology. As the map software is sitting on our servers instead of your computer or vehicle, there is no need for you to upgrade map information at any time. Infrastructure is centrally hosted with redundant servers and real-time backup. If you ever lose information, we are equipped to restore it. We typically keep information of all vehicles in the systems own servers for 180 days. We have the ability to extend this time period upon request.